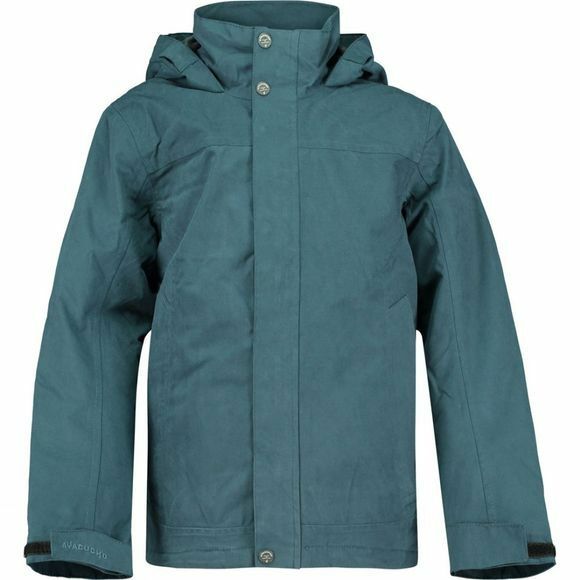 The ABCSN2INUK Youth Coat from Ayacucho is a stylish coat that offers cosy comfort in cold and damp conditions. 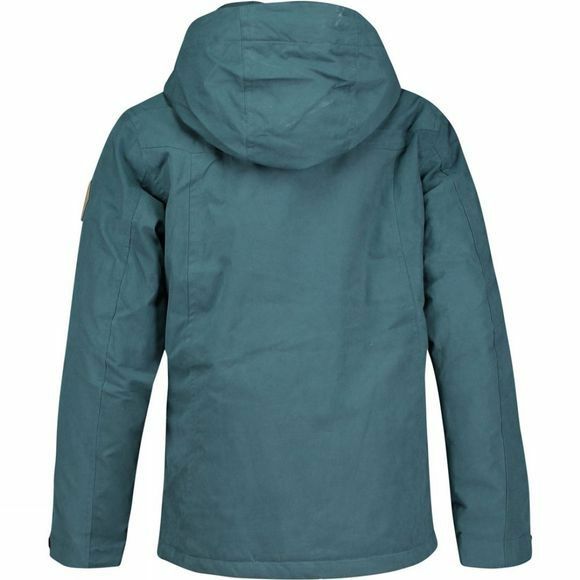 It features an adjustable hood with a jersey lining for extra warmth when the wind blows and this can be rolled away in finer conditions. The full length zip is covered with a storm flap to prevent any drafts sneaking in the jacket while adjustable cuffs and two hand pockets further help keep young, urban explorers warm.